Our farm is open for visitors every Thursday (year-round!) from 4 – 7 pm, or almost anytime by appointment. We hope you’ll come visit us and meet our beautiful animals! 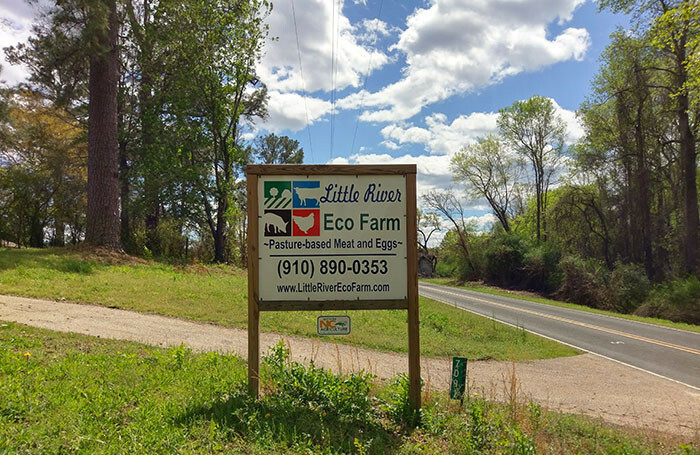 Bring the whole family for an ecological and agricultural activity that kids will love too!